This entry was posted in Special Situations and tagged Basketball special situations, coaching basketball on February 13, 2015 by admin. This entry was posted in Special Situations and tagged Basketball special situations, coaching basketball on February 6, 2015 by admin. This entry was posted in Special Situations and tagged Basketball special situations, coaching basketball on February 4, 2015 by admin. This entry was posted in Special Situations and tagged Basketball special situations, coaching basketball on February 3, 2015 by admin. This entry was posted in Practice, Special Situations and tagged basketball practice, Basketball special situations, coaching basketball on February 3, 2015 by admin. This entry was posted in Practice, Special Situations and tagged Basketball special situations, coaching basketball on February 3, 2015 by admin. This entry was posted in Charts & Stats, Practice, Special Situations and tagged basketball practice, basketball special situation, coaching basketball on February 3, 2015 by admin. This entry was posted in Coaching, Special Situations and tagged Basketball special situations, coaching basketball on February 2, 2015 by admin. This entry was posted in Special Situations and tagged Basketball special situations, coaching basketball on February 2, 2015 by admin. 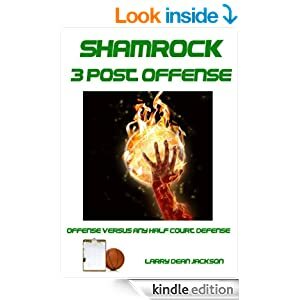 This entry was posted in Out of Bounds Plays, Special Situations and tagged basketball out of bounds plays, coaching basketball on January 30, 2015 by admin.